No more rubber bands, and no sticky adhesive! No more wrapping fishing line around your two piece fishing rods! ROD WRAPS are here! 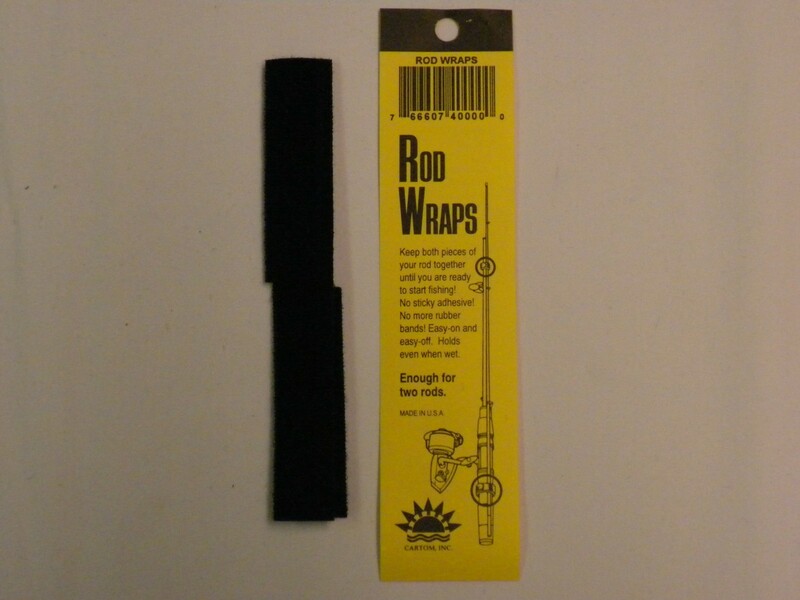 Easy on and off Rod Wraps hold your two piece fishing rod together until you are ready to start fishing. Holds even when wet!